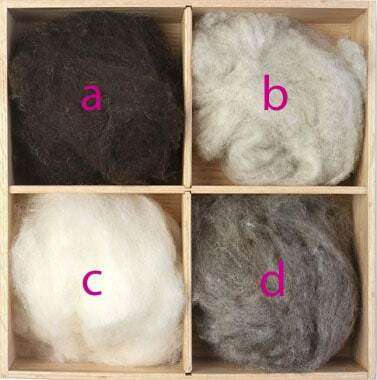 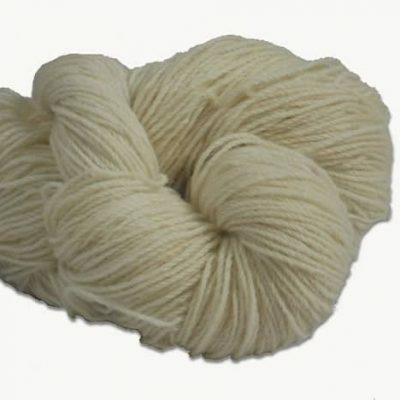 100% pure Aran knitting wool. 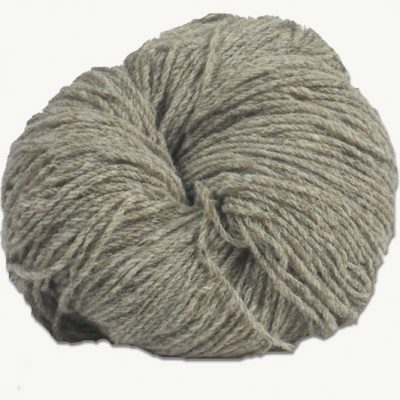 Sold in 200gm hanks in 3ply aran quality (365yrds approx). 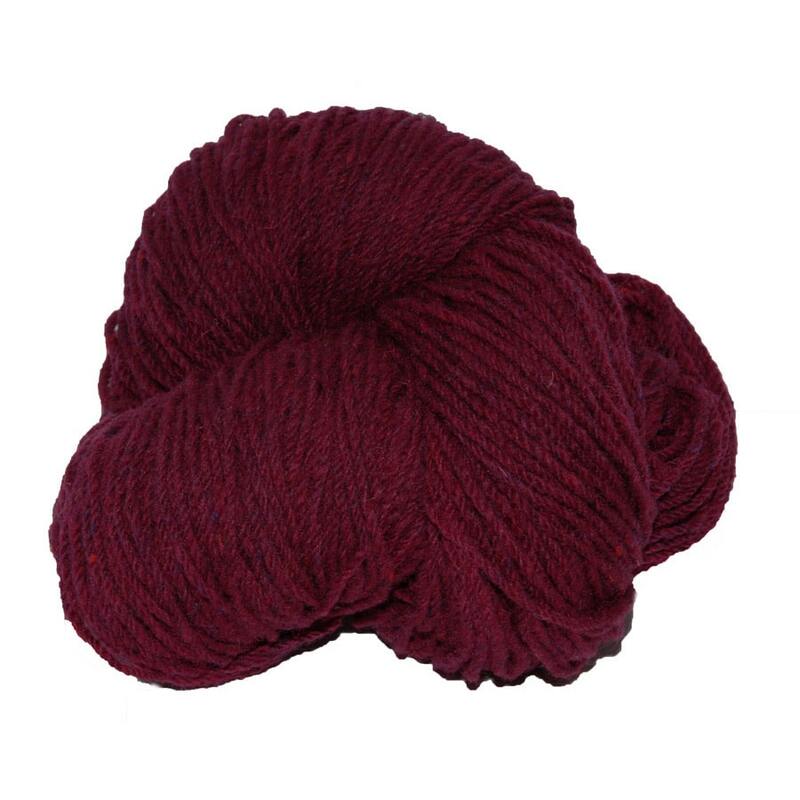 100% pure wool knitting yarn.